Okay, so I may or may not have paid $20 for shipping? I have been wanting to try out ABH products for the longest time! So I'm trying to convince myself that the shipping was worth it haha!! Bbloggers constantly rave about the contour kit and I have always told myself I didn't really need it! I have so many contouring products ranging from sleek, L'OREAL, nars, mac, Kevyn ocauin but I didn't have ABH did I? So after a good few months I couldn't resist! So here it is, ABH contour kit! I can already tell I'm going to love the banana shade for highlighting and setting. It is very close in colour to the Ben Nye, Banana powder which I also love! 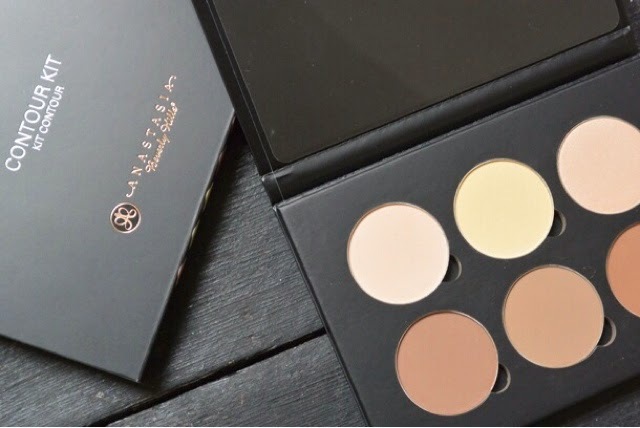 ABH are releasing the cream contour kit which I reckon will be great too! I decided to purchase the powder palette because I already have two cream contour palettes! I also repurchased the dip brow pomade! I love using this brow product! My other favourite is the benefit brow zings! When you use dip brow, the clue is in the name on how to apply it! You want to very lightly dip your brush into the product! It is very easy to change a brow when you have used very little product, however when you have used a lot of a product it is harder to correct and change! Less is more! I am obsessed with trying out new products and I can't wait to use these regularly!! I will let you know how I get on with them!! 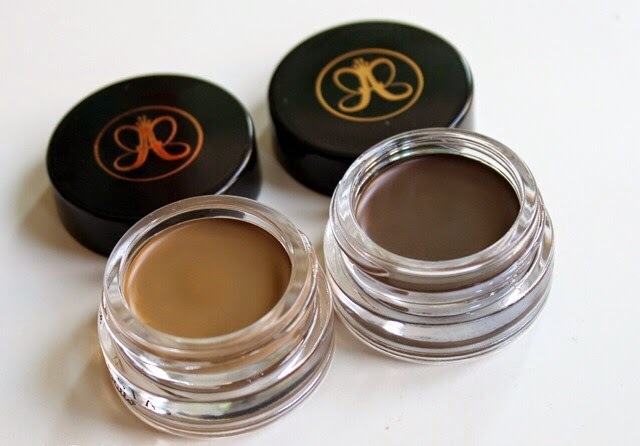 Let me know in the comments below if you have tried and loved any ABH cosmetics! BURBERRY? You've done it again.